On July 10, the 13th issue of Global Living magazine was released. 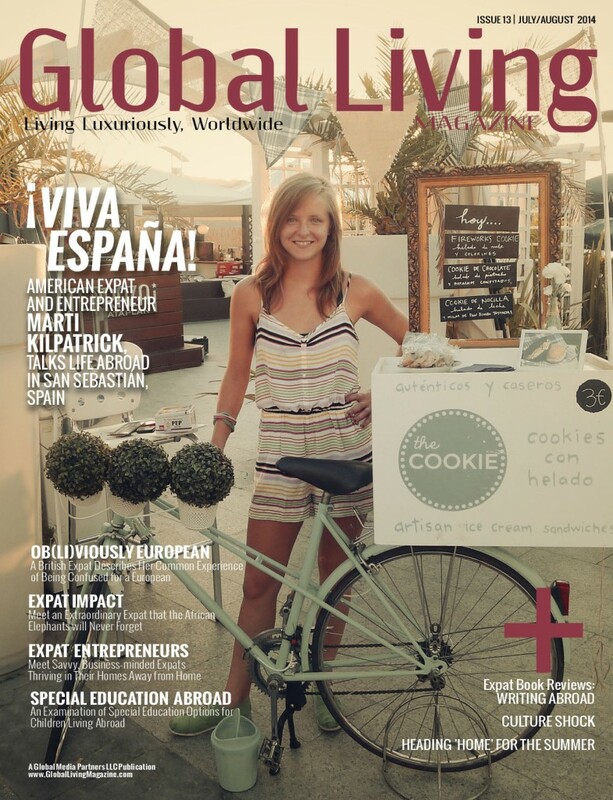 The July/August 2014 issue can be purchased through the interactive Global Living app. – Unwritten rules of British culture – U.S. vs. U.K.